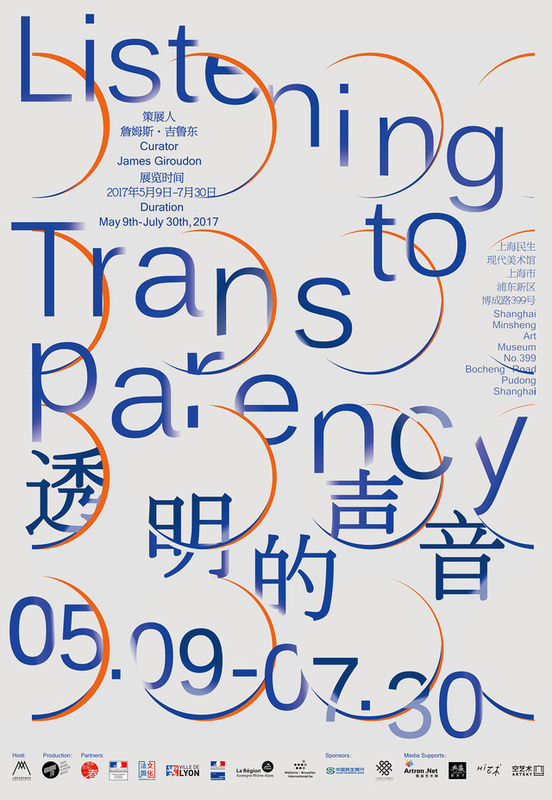 In the exhibition of Listening to Transparency (2017), two art pieces by artist Deng Yuejun attracted much attention by the public. 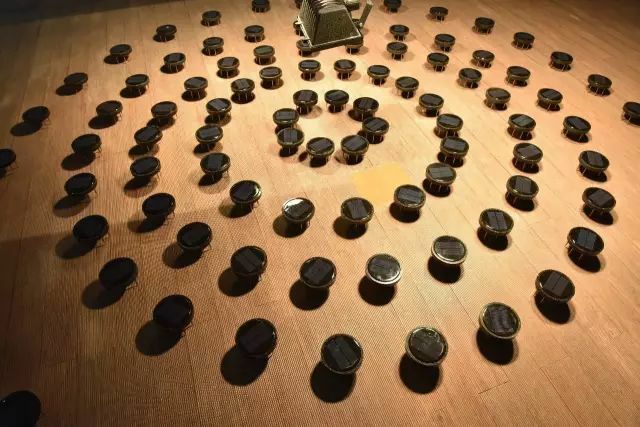 From Chinese painting animations of his early years of creation to his current installations, Deng has always focused on the inner rhythms of physical forms and explored the connection between material world and spiritual world in an extremely unique and dreamlike way. 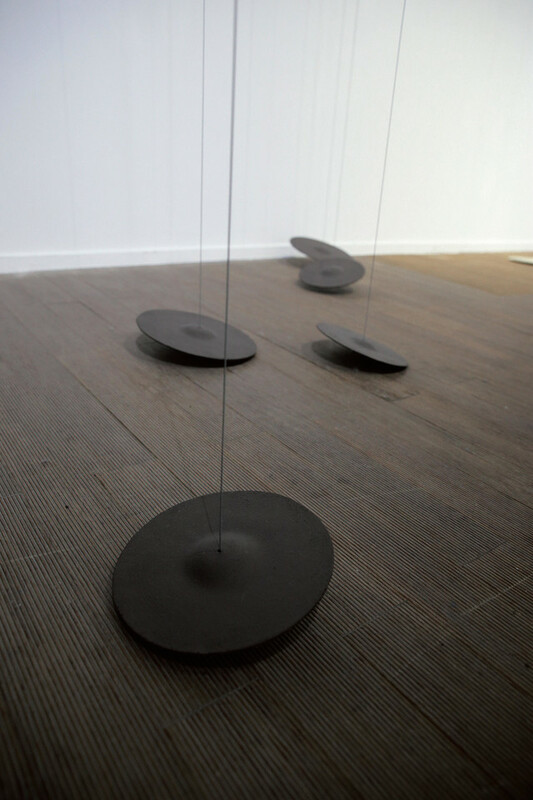 Apart from that, the intervention of sound as an important medium has added mysterious meanings as meditation to his current artworks. 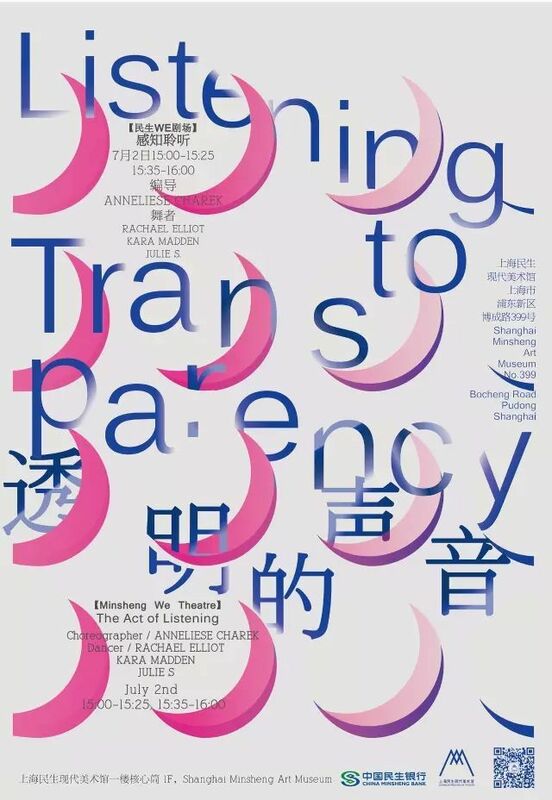 In this talk, the artist discussed with philosopher Jiang Yuhui on the concept behind his two artworks exhibited in Listening to Transparency (2017) of Shanghai Minsheng Art Museum and further explored the key role played by sound in contemporary experimental art. With the interaction of thoughts and art, the art pieces have broadened their meanings. Jiang Yuhui received a master’s degree at École Normale Supérieure, Paris (ENS) and a PhD degree at Fudan University, Shanghai. 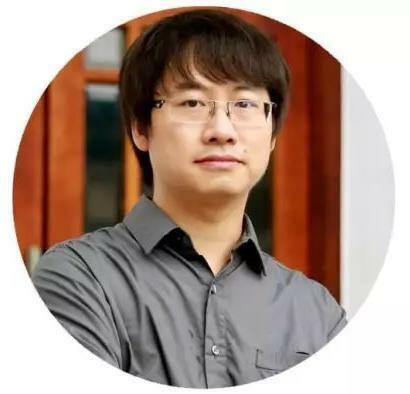 He is an associate professor of philosophy at East China Normal University. His research focuses on contemporary French philosophy of art. He is the Chinese translator of Gilles Deleuze’s Proust and Signs (French: Marcel Proust et les signes) and Deleuze & Guattari's A Thousand Plateaus (French: Mille Plateaux). 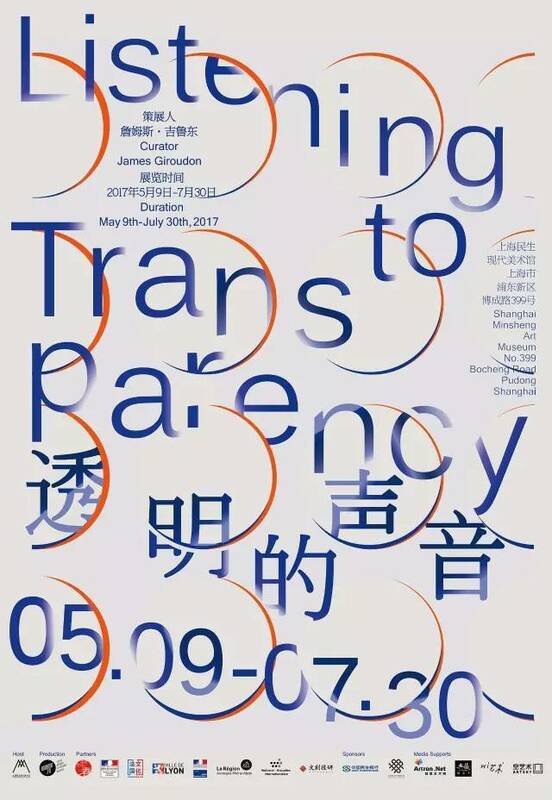 He is also the author of Deleuze's Aesthetics of Body (2007) and Truth and Painting: Merleau Ponty and Chinese Landscape Paintings (2013). He is currently working on the horizontal comparison between French philosophy and contemporary art, especially in the field of sound and hearing. Deng Yuejun, born in Guangdong in 1986, is an artist who is currently living and working in Hangzhou. 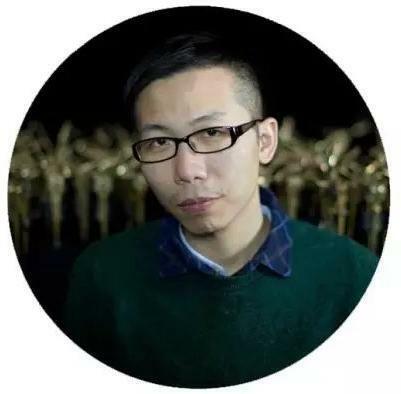 He completed his BFA degree at the New Media Department of China Academy of Art and received a MFA degree at School of Intermedia Art (SIMA), China Academy of Art. He participated in the Arts and Media exchange program of University of Art in Zurich, Switzerland (ZHDK) in 2011-2012. 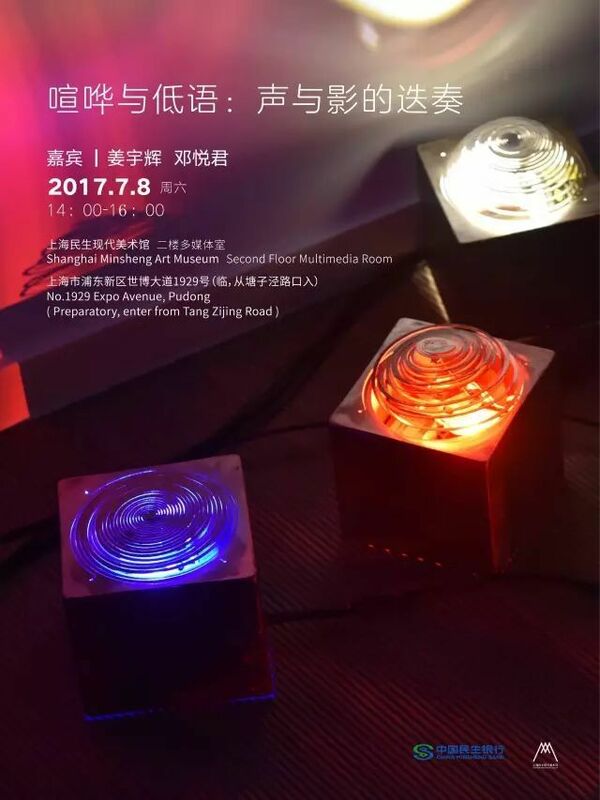 His artworks have been exhibited and/or collected by numerous private collectors and art institutions including Chronus Art Center (CAC), Ren Space, Imagokinetics, OCAT Shenzhen, Times Museum, K11 Art Space (Shanghai), MOCA Shanghai and A4 Contemporary Arts Center (Chengdu). 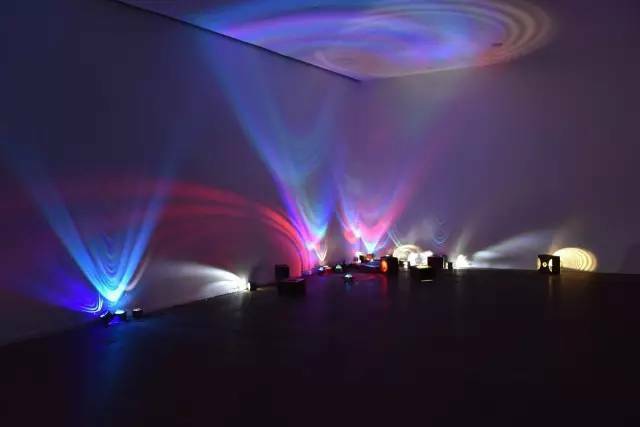 Media he has used for art creation include kinetic installation, Chinese painting animation and sound installation.